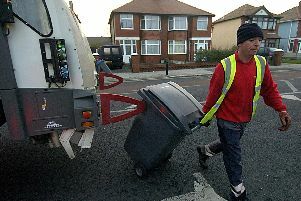 Residents in Chorley are being urged to let the council know if they have any surplus brown bins following the changes to waste collections. A new opt in garden waste service was introduced by Chorley Council at the start of May meaning the brown bin is now for paper and cardboard. As some households had more than one brown bin for garden waste the council is urging those with surplus brown bins to get in touch so they can be collected and redistributed to properties that have not had a brown bin before.